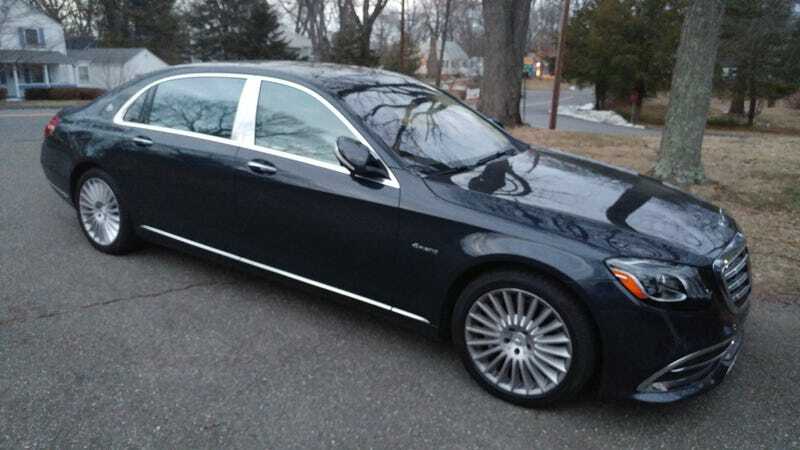 Got a Maybach for a week to review; AMA. Also happens to be my birthday weekend so don’t expect legible/ungarbled responses. The quick & dirty? This is not a driver’s car. (duh?) But, it’s got all the usual cool gadgets on it M-B puts on their high end cars.